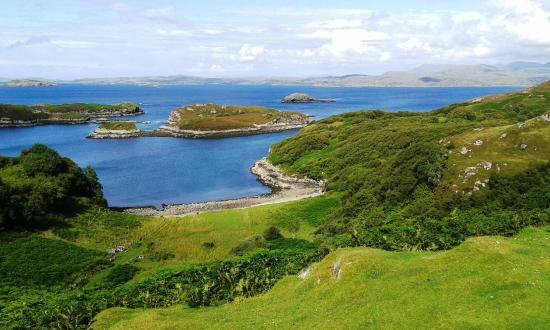 The most exiting part of the Drumbeg Loop is the 24 mile long single track road that follows the coast from Lochinver to Kylesku, also known as The Wee Mad Road of Sutherland. 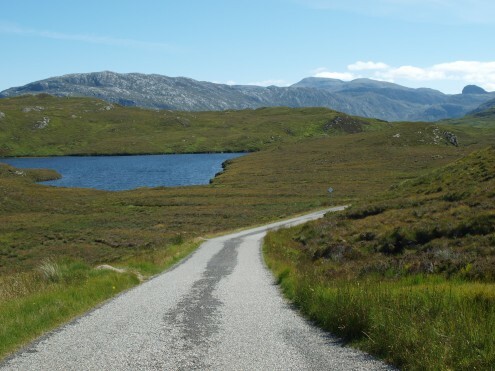 It may be narrow, twisting and sometimes very steep, but it is beyond recall one of the most scenic routes in The North West Highlands of Scotland. 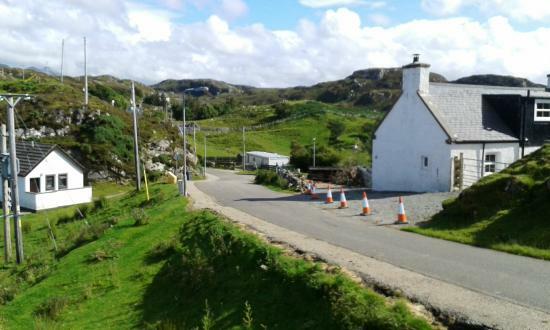 After leaving Lochinver, you will pass the junction for the road to Achmelvich Beach and shortly after you will reach the tiny crofting townships of Clachtoll and Stoer. 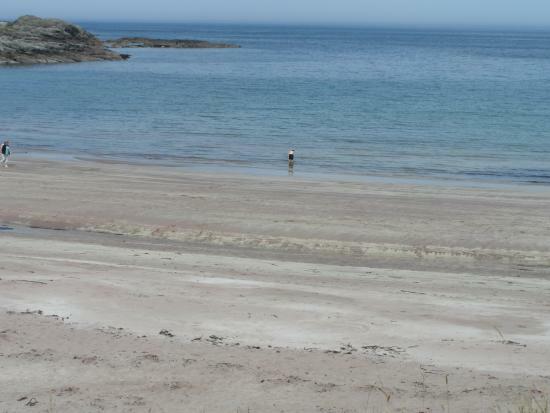 The nearby Stoer Lighthouse and the hikes along the coast there are really a tourist attraction. A short walk from the lighthouse takes you to the famous sea stack, known as the Old Man of Stoer. 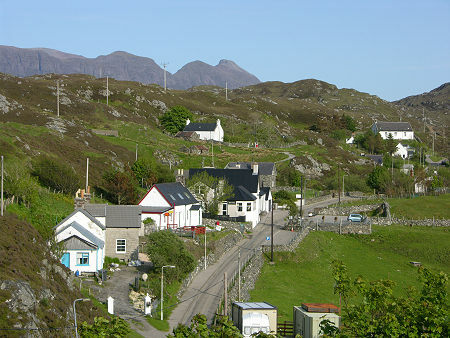 The road twists and turns and you get spectacular views, Clashnessie and Edrachillis Bays and at the inland side towards the mountains of Quinag and Suilven. When a road is called The Wee Mad Road of Sutherland it must be something special, and special it is. This road is a snaking span of roads and is without a doubt the best part of The North Coast 500 route. Part of what makes the Wee Mad Road so "mad" is that this is a devastating highland countryside with many blind, hairpin turns. Here you can find the remotest feeling in Scotland and when you’ve been on this road for awhile, it’s the rest of the world that looks wee and mad.